What is a tree worth? What does a second chance look like? What can it mean to a family? These and other questions are examined in Felled, an inspirational new feature length documentary film about urban lumber. 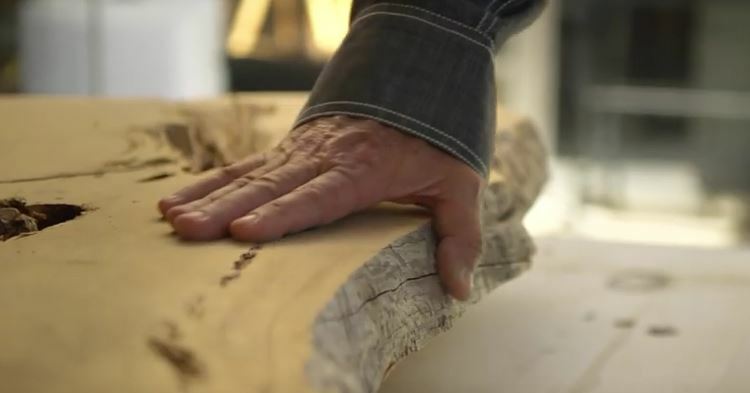 The film follows Silas and James as they build a family dinner table bringing new life to a dead Aleppo pine tree that otherwise would have gone into the landfill. The table represents one victory among myriad missed opportunities as most trees after they die are treated as trash. Felled aptly demonstrates that urban trees can be put to a higher purpose. The film was produced by Tiny Chairs of Tempe, AZ. Check out the trailer below; learn more at felledthemovie.com.